Jason Tzau has worked as a pharmacist and pharmacy consultant for the past 19 years, most recently serving as associate director of the health and benefits practice at Willis Towers Waton’s Seattle office. Watch out, world: 2019 is going to be a big year for health care. The all-but-done Aetna/CVS merger is already making waves with a new, more transparent pricing model. And then there’s Amazon, which continues to make waves, both with its business acquisitions and internal health care reforms. 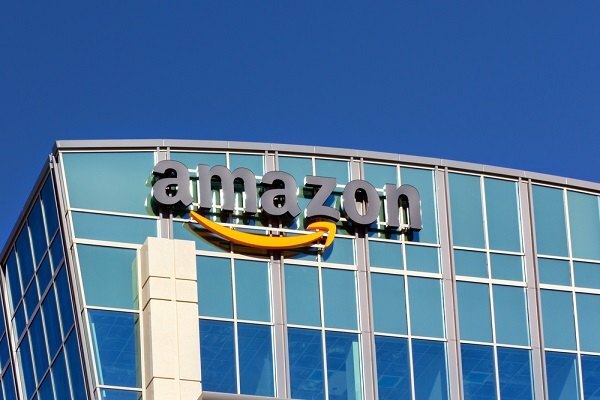 Its latest move is the hiring of a health care executive to liaison between its own benefits department and external parties, including the new Amazon & Co. venture.